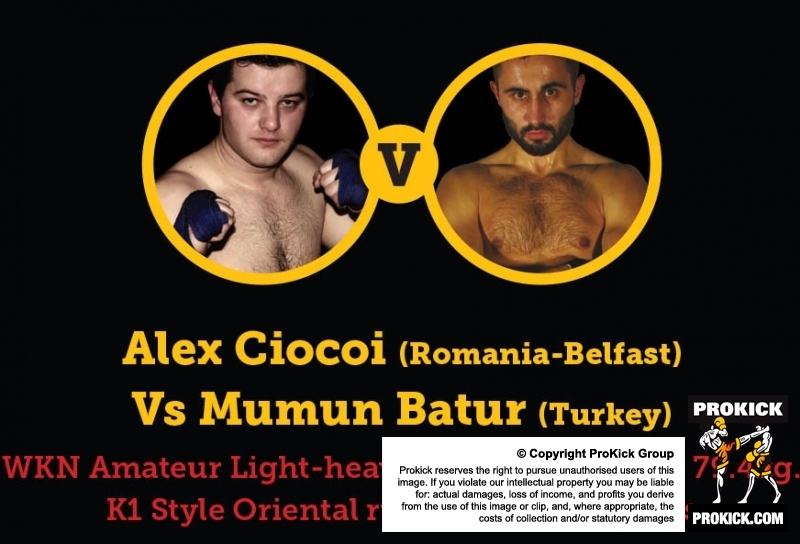 Alex Ciocoi, Romanian born but Belfast-bred he is a champion ProKick fighters who competes for a WKN world crown on the #LordsOfTheRing event at the Ulster Hall next week. Alex is the current British and WKN European K1-style kickboxing champion. The talented Ciocoi, recently lost a bid for world glory in March this year in Germany and is confident he'll be taking no second place in his new home town of Belfast. He wants nothing more than to became world champion, a new title for his Belfast bride for his new home-town fans.